6 Ways to Keep Your Hair Colour Vibrant This Summer! If you’re someone who has recently colour treated your hair or someone who struggles to preserve hair hue during summer months, then this article is for you! Colour vibrancy is in high demand during the hot summer days, especially with hair colour being considered. To preserve natural hair hue or take care of new colour treatment, you would want the colour to never fade. With great hair colour, you are entrusted with great responsibility too. Once you’ve colour-treated the hair, you need to hydrate and nourish it. One needs to apply conditioning protectants and a swim cap so that your hair boasts of longer lasting colour. One would have to change the beauty regime for your hair, even make changes to shower temperature and moisturise the hair often so that it remains better than ever. Hair colour relies on love and care and so some tweaks to the schedule make the difference. Long-lasting colour is applied to each hair strand at the salon, but one needs to have healthy hair always. Bond-building products like b3Brazilian Bond Builder when mixed with dyes can help in making hair strong and make hair colour long lasting than ever. Also to protect your tresses from the sun, using coconut oil, which has a natural SPF of nearly 6, for your hair would work as a poolside hair protectant along with being a hydrating agent. 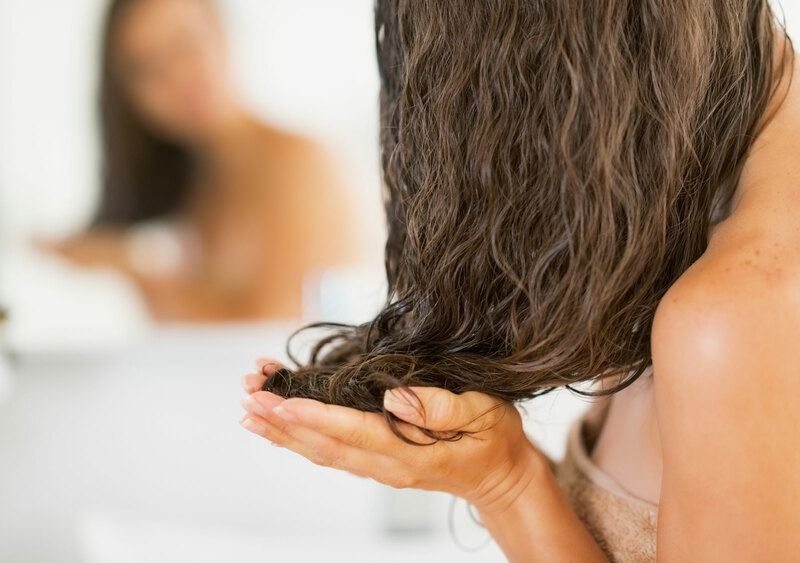 Coconut oil will help in preventing your hair from fading and also by retaining moisture in your hair. By conditioning at the pool, one would be able to make the best possible move for your hair. The salt present in seawater fades hair colour quickly, while the chlorine in swimming pools can even discolour hair, adding an ugly green tinge to the hair. So it is hence important to wet your hair and apply conditioner before getting in water, whether in the sea or the swimming pool. Without applying conditioner, your hair will absorb chlorine and bleach while your hair if really damp, will absorb less water. Coconut oil aids in repelling the water, too. One of the ways to preserve hair colour is to keep all hair cuticles closed, thus preventing dye to seep out. A cleansing cream closes cuticles and stops the colour from coming out. It cleanses the hair and moisturises it, which is beneficial during summers. Though the hot, humid summer makes one shower almost every hour, it’s better to restrict shampoo days especially on coloured hair and only rely on cool-water rinses instead. This fact helps in preserving hair colour to the optimum. 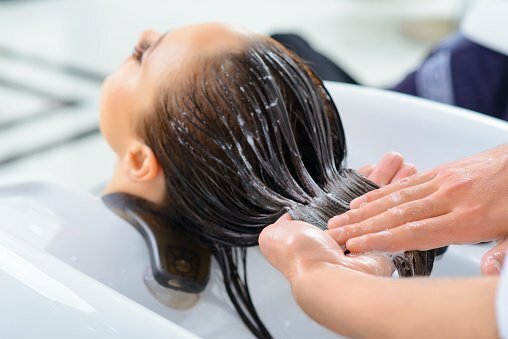 Although people get hot and sweaty and hair nearly stays dirty throughout the day, rinsing with cool water aids your hair in summers since cold water will help to keep cuticles closed, that in turn will restrict your hair colour from fading. To protect each hair strand, one can use an apple cider vinegar rinse after the end of a shower to close hair cuticles and add shine to your hair. Take lots of cool water and add a cap of vinegar to it. Pour the mixture over your head on a weekly basis, as acidic rinses will help preserve your hair quality as well as the hair colour. Colour-treating your hair is a fad for some while some like to add some shades to give their identity some personality. But preserving your hair colour during summers is a huge responsibility, and one can use any of the above products and tips to preserve and protect the quality of hair and colour. One can find the all the hair care products from Shoppers Stop. Thank you so much for sharing these amazing tips Ankita..
Glad you liked the article. I’m in the cool water rinse team too!